News — Madaket & Co.
HONG KONG, January 6, 2015 – Boutique communications and marketing services agency Madaket and Company Limited (Madaket+Co. 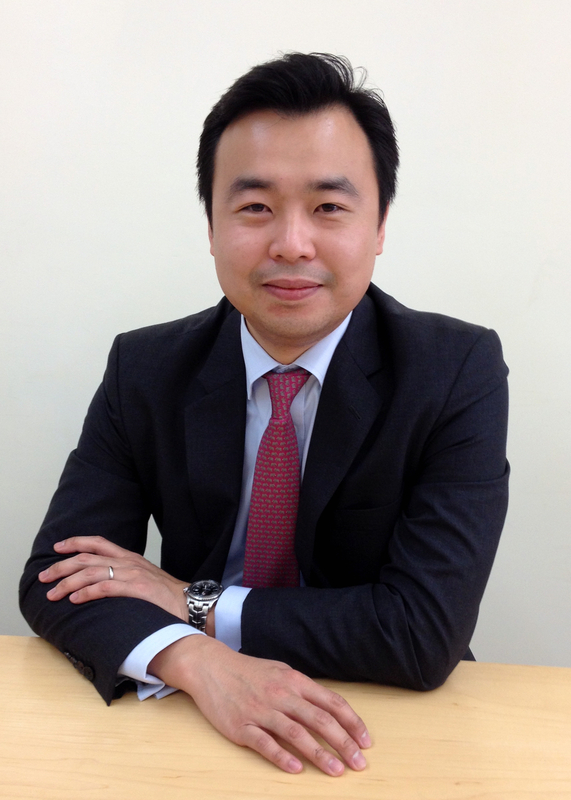 or Madaket) has appointed Thomas Kwan as its Managing Director. Based in Hong Kong, Thomas will be responsible for enhancing the firm’s relationships with and service delivery model for current and potential clients, as well as cultivating new connections that will expand Madaket’s presence in the market. He will also take charge of running the day-to-day operations of Madaket’s Hong Kong office. Thomas has over 10 years of experience in public relations and specializes in corporate communications and media training for multinational corporations, international financial services firms, semi-government bodies and NGOs. His communications expertise spans strategic counseling on corporate positioning and message development, to regional program planning and execution, communications content development, media relations, and events coordination. Prior to joining Madaket in December 2014, Thomas was an Account Director in the corporate practice at Ketchum Hong Kong. During his decade of service at Ketchum, he led two of the firm’s key clients – in the asset management and express transportation sectors – in addition to a number of multinational companies with a significant presence in Asia Pacific. Throughout his career, Thomas has served a number of international clients including Schroders, FedEx Express, Gazprom, United Airlines, Lombard Odier, Visa, DKSH, Nissan, BASF, Kodak, as well as professional organizations and government bodies such as Hong Kong Green Building Council and the Council for Sustainable Development. Madaket+Co. is a boutique communications and marketing services agency based in Hong Kong with operations in New York. We are focused on providing insights driven counsel and exceptional execution for campaigns that drive measurable results for our clients. We partner with our clients to immerse ourselves in their business and understand what motivates their key stakeholders. The result is sharp and creative programs that drive measurable outcomes. Each engagement is motivated by our team’s desire to bring fresh thinking to every challenge, because we understand that every situation is unique.